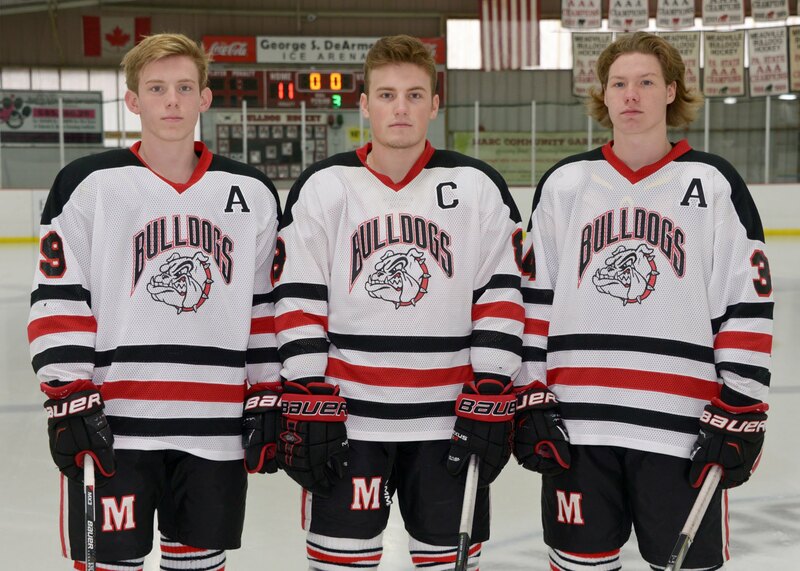 Thank you to all the Meadville Bulldog Hockey Fans who have responded to the Cool 101.7 Nick Frantz Career Goals Contest. We have had an overwhelming response! The contest is officially closing today to any further entries. We will all be watching to see what Nick brings the record to by the end of the season and will announce the winner soon after. 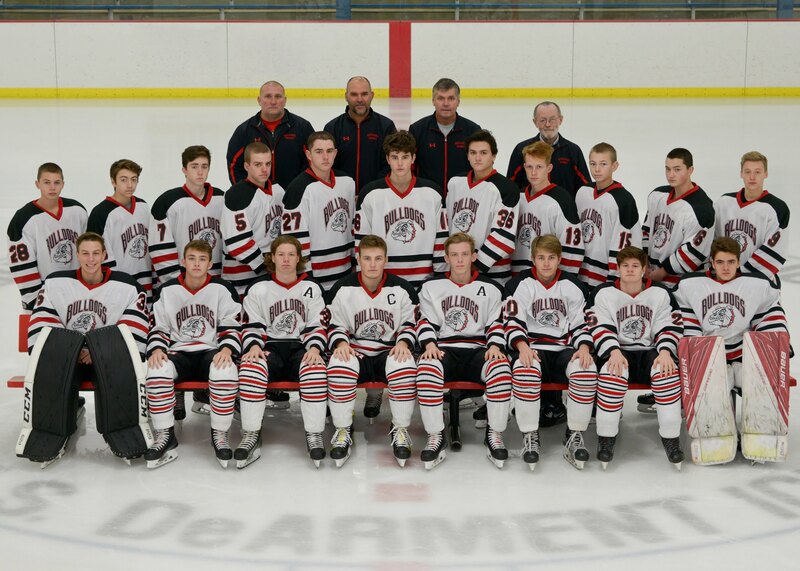 Thank you again for participating and your support of Meadville Bulldog Hockey! Please join their efforts and use the links below to contribute to this worthy cause within our own community. 2018-2019 Power Play for Prevention campaign goal is $10,000. Bulldog Hockey 2017 Champions! 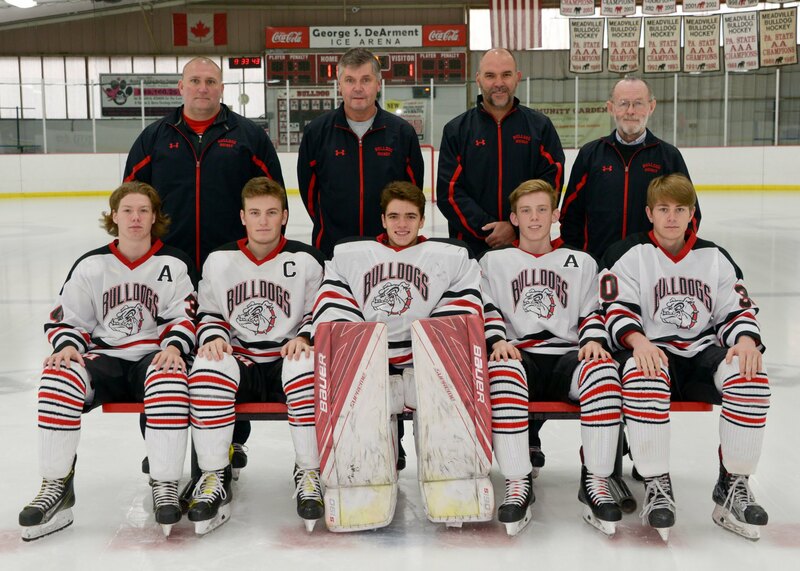 Congratulations to our Dawgs on our win agains Carrick for the PIHL Division 2 Championship!